Rooting your Android smartphone or installing a custom recovery image and pieces of other modes or software will void your warranty. In addition, you rely on the tools and software provided by third-party sources, which will not take more responsibility. Android is complicated and with so many tools and different types, it is difficult to promise that some devices will work on every device. These third-party developers work for everyone for unexpected things, you must understand risks and take responsibility. By following this tool you harm your device in any way, Kbloghub cannot be held responsible. 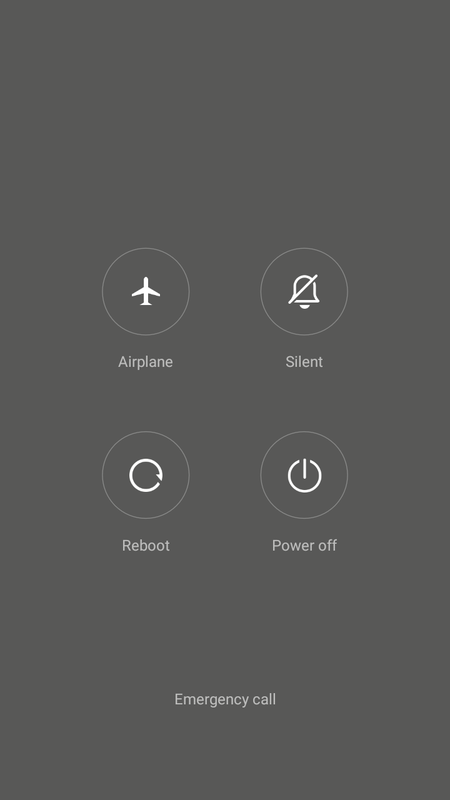 Rooting your device may void your Device warranty, So must create a backup before doing anything, after that, you can tweak it using Custom ROM and kernel, Follow this Guide to Install TWRP on your Smart Phone using SP Tool. 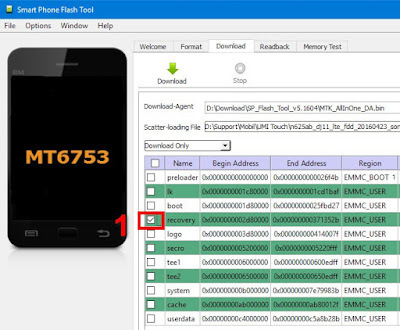 Note: Find the Scatter File from the downloaded TWRP zip file, which you have downloaded. Rename the TWRP (.img) file to recovery.img. 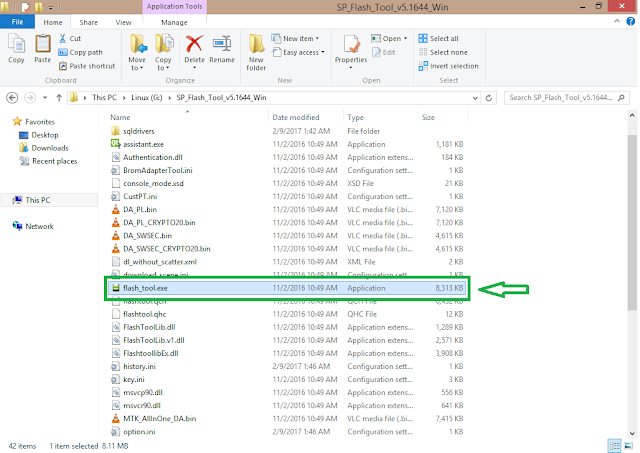 If scatter file is missing then download the stock rom for the scatter file. Follow this guide to Install TWRP Using Sp Flash Tool. Step 1: Download SP flash tool (Smart Phone Flash Tool) From the above download link. Step 2: Now Download TWRP Image file for your device and extract it. You will also find an Android scatter file along with Twrp.img file after extracting. If scatter file is missing then Download the Stock Firmware for the Scatter file & copy and paste Scatter file & Twrp.img in the same folder. Step 3: Now switch off your Android Device and remove the battery from the device (if it is removable). Step 4: Now Double click on “Flash_tool.exe” to launch SP flash tool. Step 5: Now in the SP Flash tool window, click on the “Download” tab. Step 6: Now, in the download tab click on “Scatter-loading” tab. Step 7: Now click on “Open Scatter File” and choose the scatter file that will be in extracted folder. Step 8: Now, Leave only the recovery line checked(Ticked). Step 9: Now, click on the “Download” Tab to start the Rooting process. 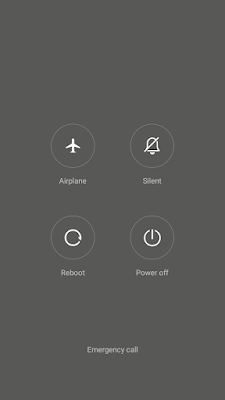 Step 10: Now connect your Android device to the PC using the USB data cable while pressing Volume up or Volume down button. Step 11: The rooting process will start immediately, and it will take 1-2 minute to get completed. Once the flashing process is finished, “Download OK” prompt will appear. 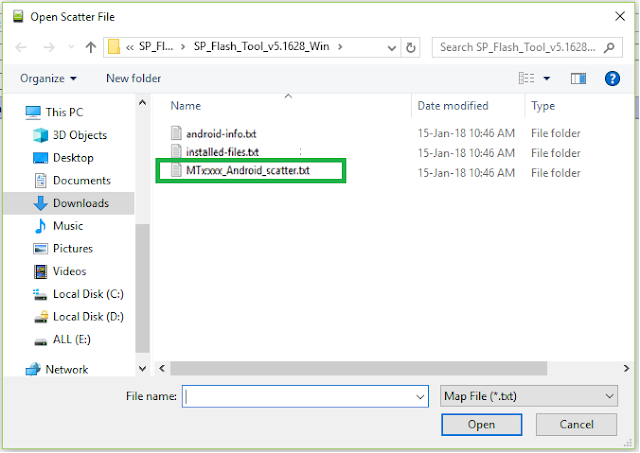 Step 12: Now close the SP Flash tool and unplug your Android smartphone from the PC and Start your Device.